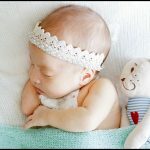 When I was pregnant with Annabelle, one of the baby gears that I consider getting was …. a new stroller. It’s not that Aiden didn’t have a stroller but I rarely use it coz it was heavy and I got tired from carrying it around. So I just use my baby carrier when I’m out with Aiden and it works perfectly fine but now with Annabelle, I can’t possibly be babywearing them both. 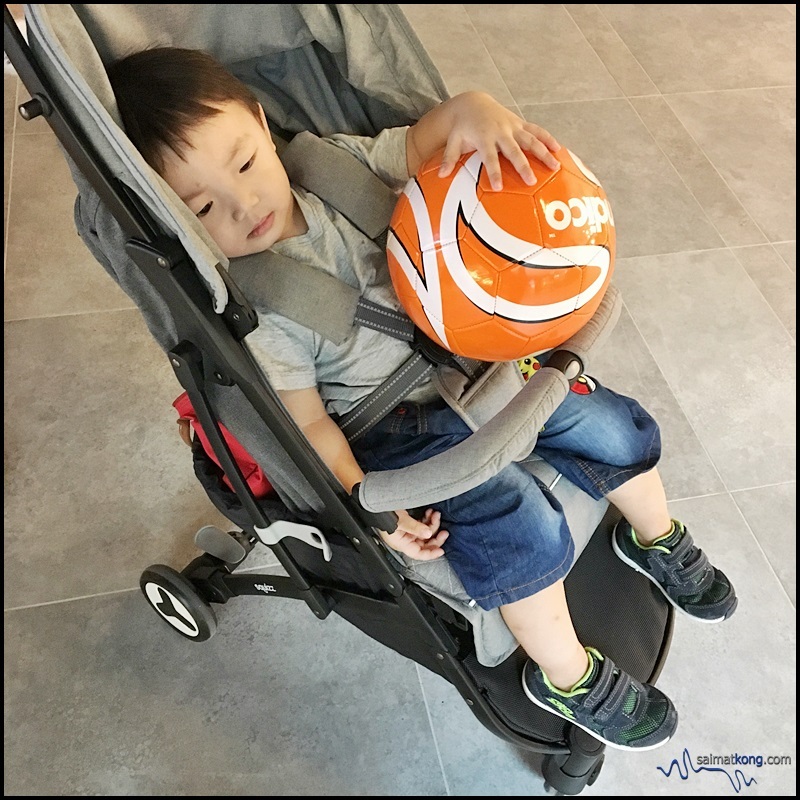 And then, thanks to Histopoint, I was given the opportunity to review their Looping Squizz Stroller. 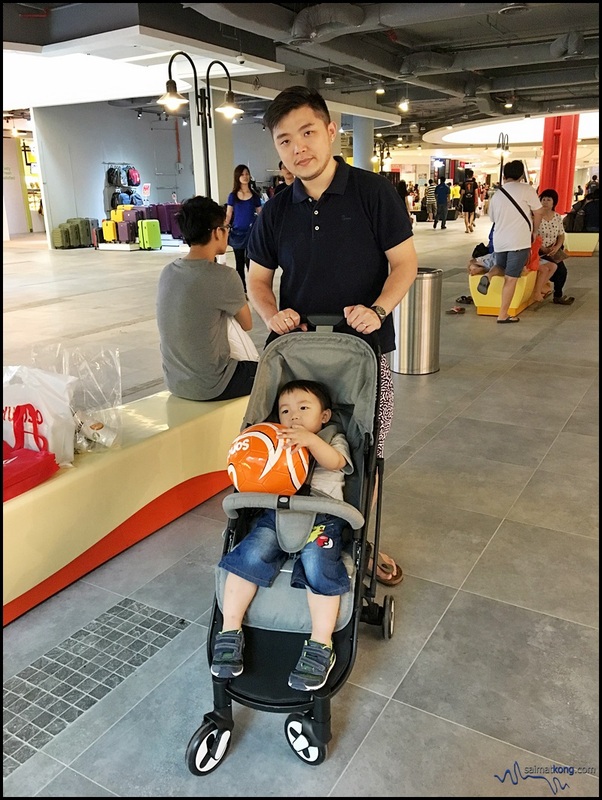 What I really like about this Squizz is that it is suitable for both infant and toddler up to 3 years old and so both Aiden and Annabelle can use this stroller 🙂 It also has multi-positions reclinable backrest which is easy to adjust. The Squizz can be folded with ease. 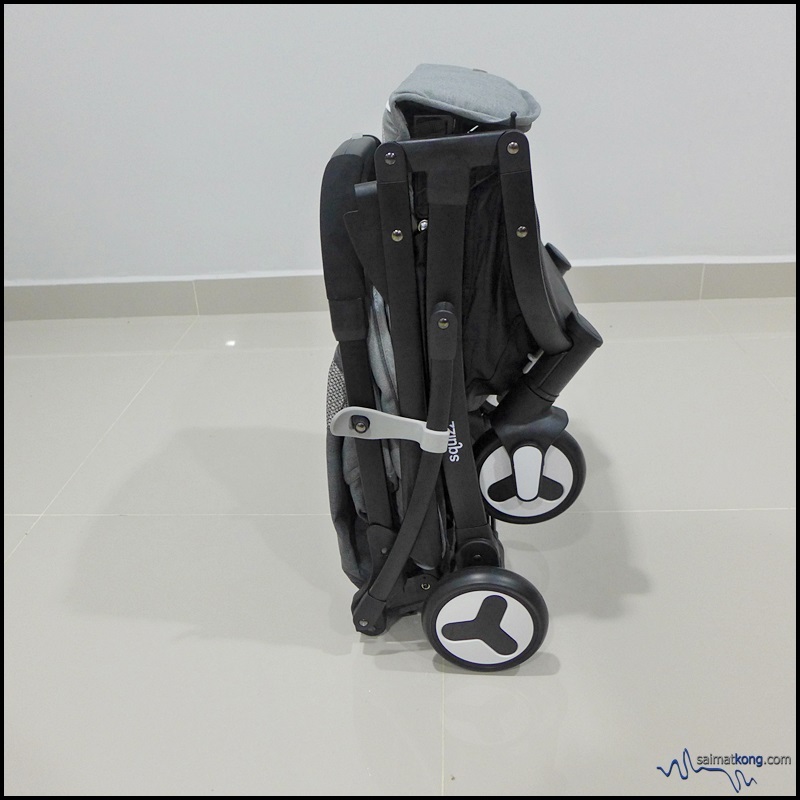 You can hold your baby or shopping bags in one hand and fold your stroller with the other. Once folded, it’s compact enough and only take up minimal space in the car boot, leaving extra storage for other stuff. It took a while for me to fold the stroller but once I did it was simple and quick. Also, the stroller does stand up while folded. 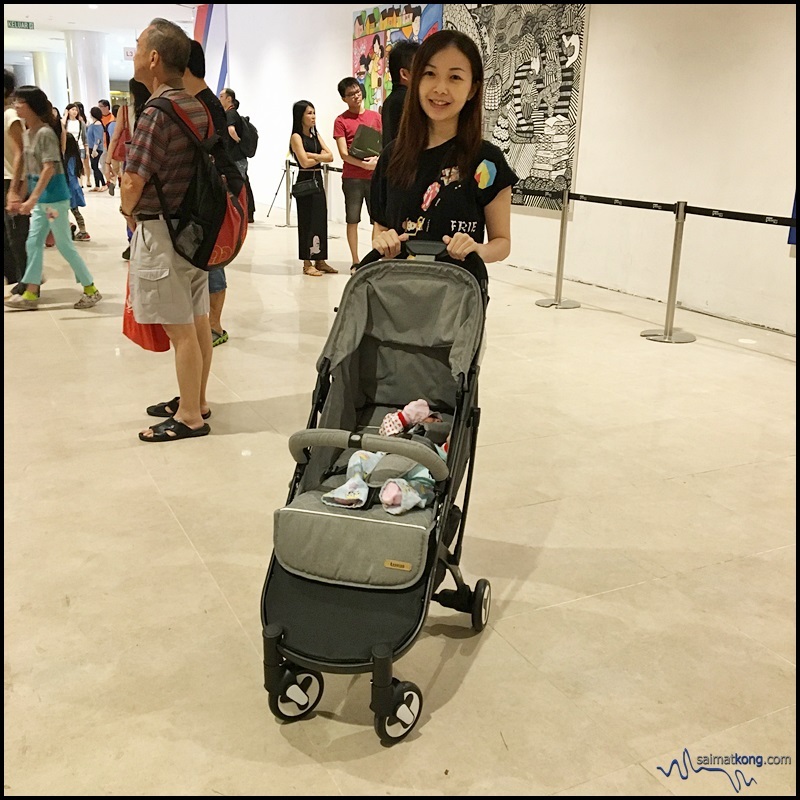 Weighing only 6.4kg, the Squizz is a lightweight stroller that it can be easily carried even for petite moms like me. 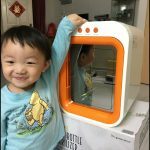 Despite its light weight, Squizz has a solid aluminum frame that increases durability. Also, I like the deep, cosy lie-flat seat that will keep Annabelle comfortable and secure. 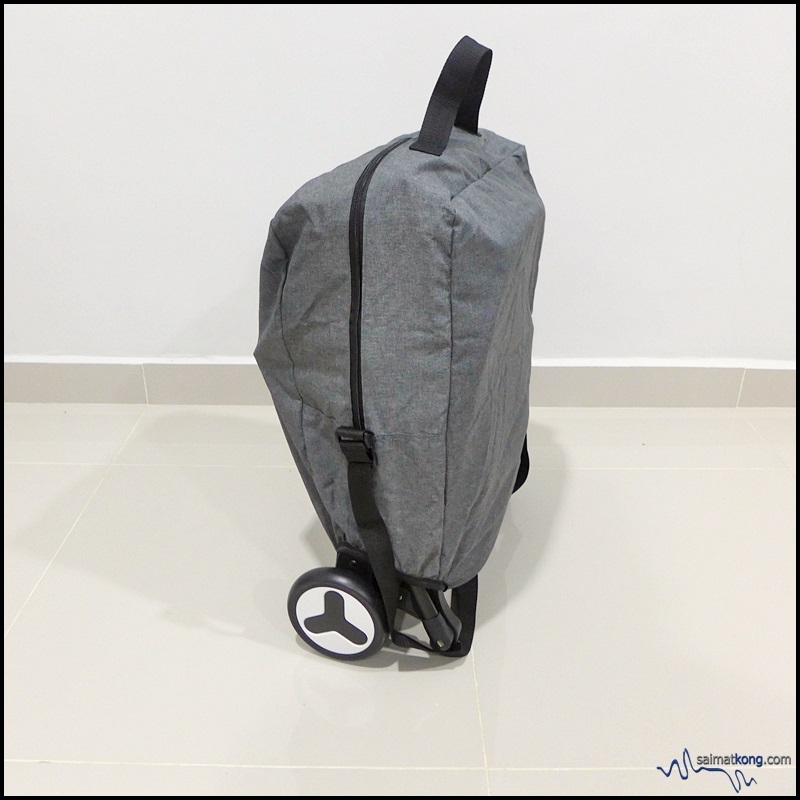 The Squizz comes with a carrier bag to protect the stroller from dust or dirt. 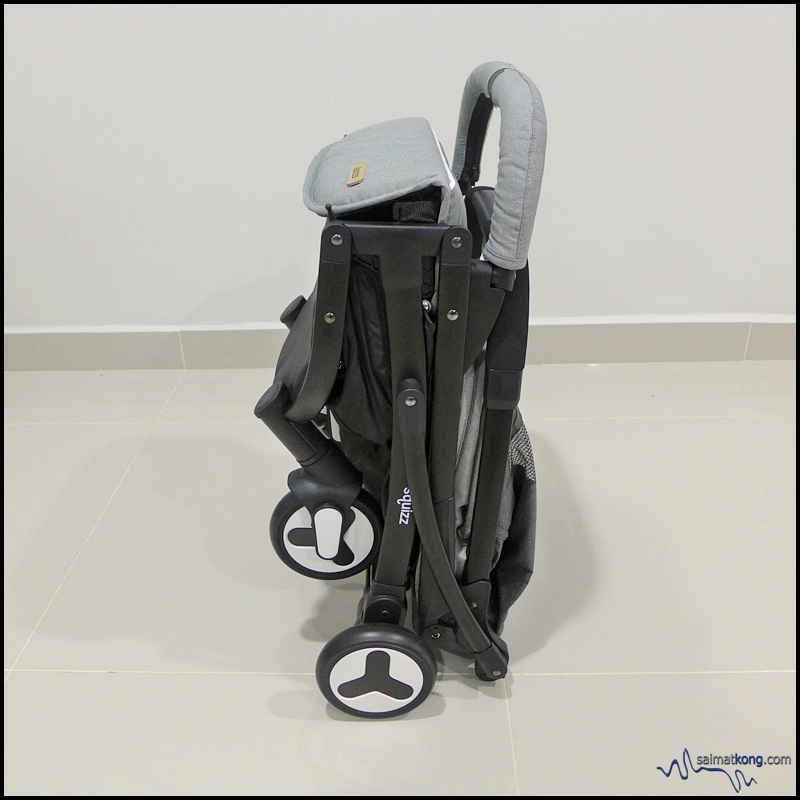 The 2 additional castor enable the stroller to stand on its own when folded and also allow you to pull your folded stroller like a wheeled luggage. It also has a carry strap, so you can carry it over your shoulder which I thought is useful when you are going up and down stairs. 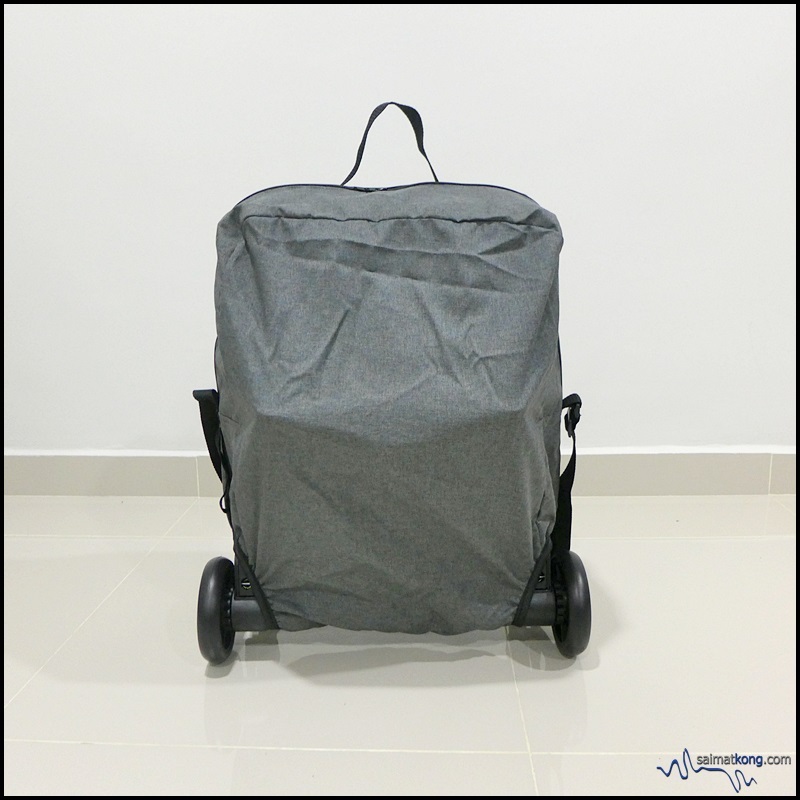 If you travel frequently, this stroller comes handy as it’s easy to carry and it’s just the size of a regular cabin size luggage bag. 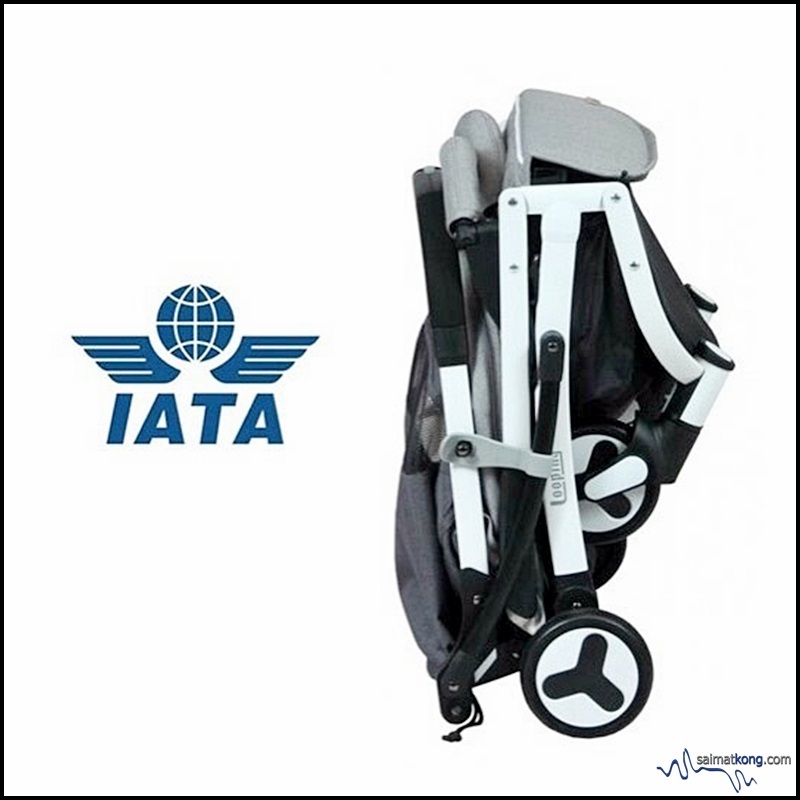 Hence you don’t need to check in your stroller but just place it together with your hand carry luggage. 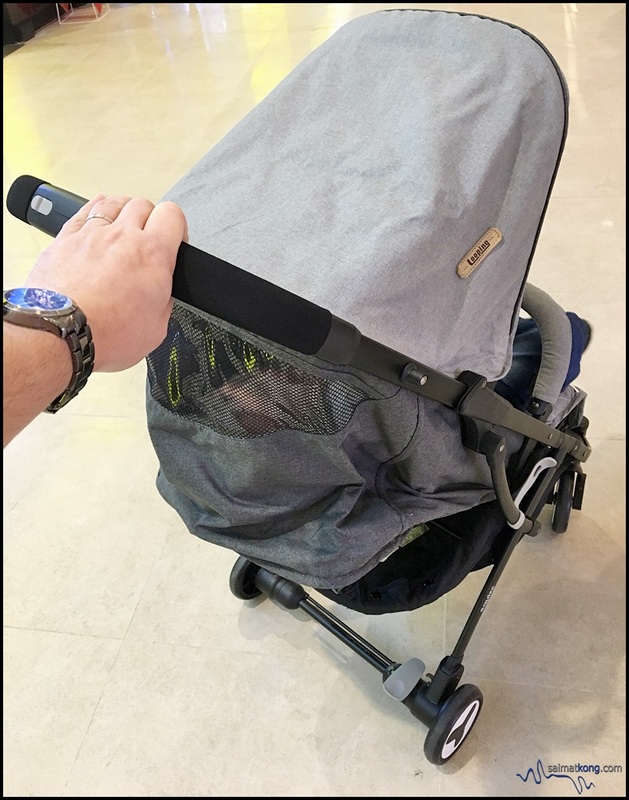 The Husband tested the stroller around the mall and he’s pretty impressed because it’s real easy to push. 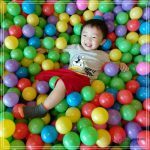 The Squizz has 12 bearings in the wheels that makes the ride enjoyable for both the parent and baby. I find it easy to push and turn the stroller with Aiden sitting comfortably in it. 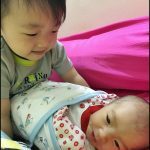 As parents, one of feature that I look for in a stroller is the safety feature. 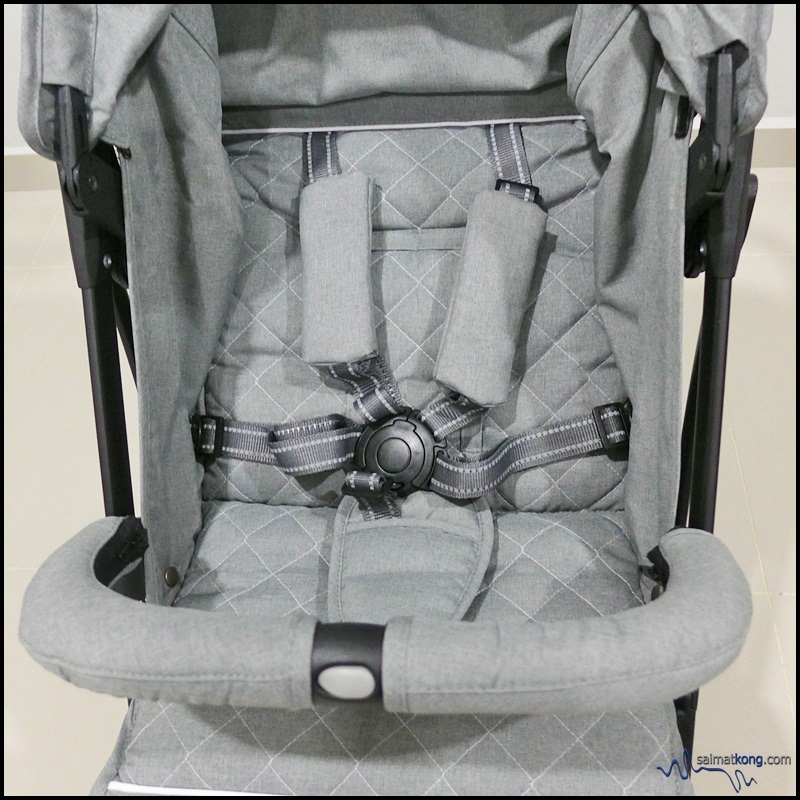 The Squizz comes complete with 5-point safety harness to keep my kids safe in the stroller. Another good feature of this Squizz is that it has a canopy with window so that you can keep an eye on your baby while you’re strolling. 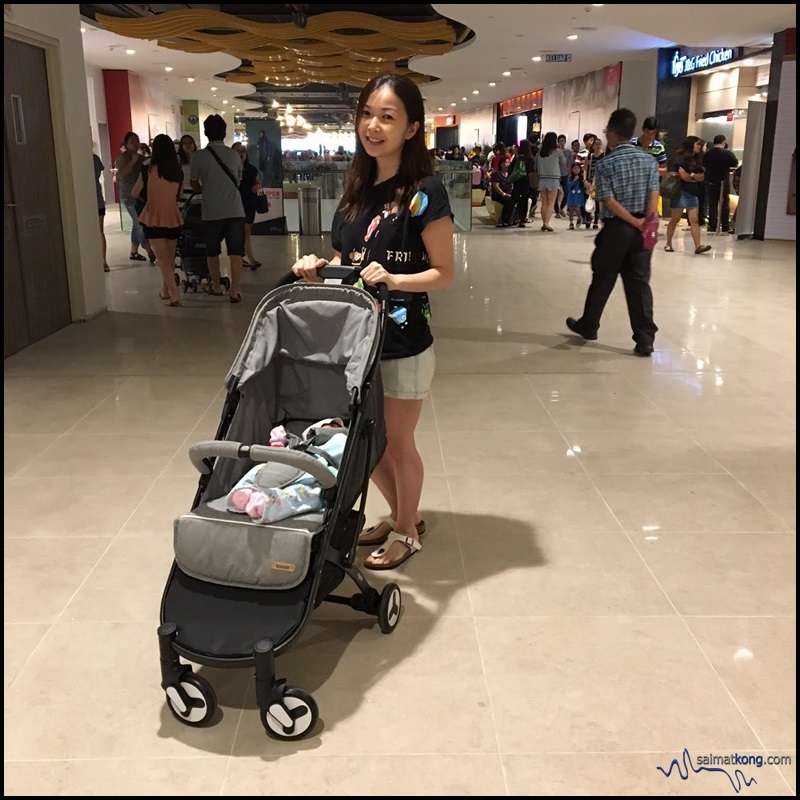 Overall, Squizz stroller has basically all the features that I want in a stroller; simple lightweight and stylish. 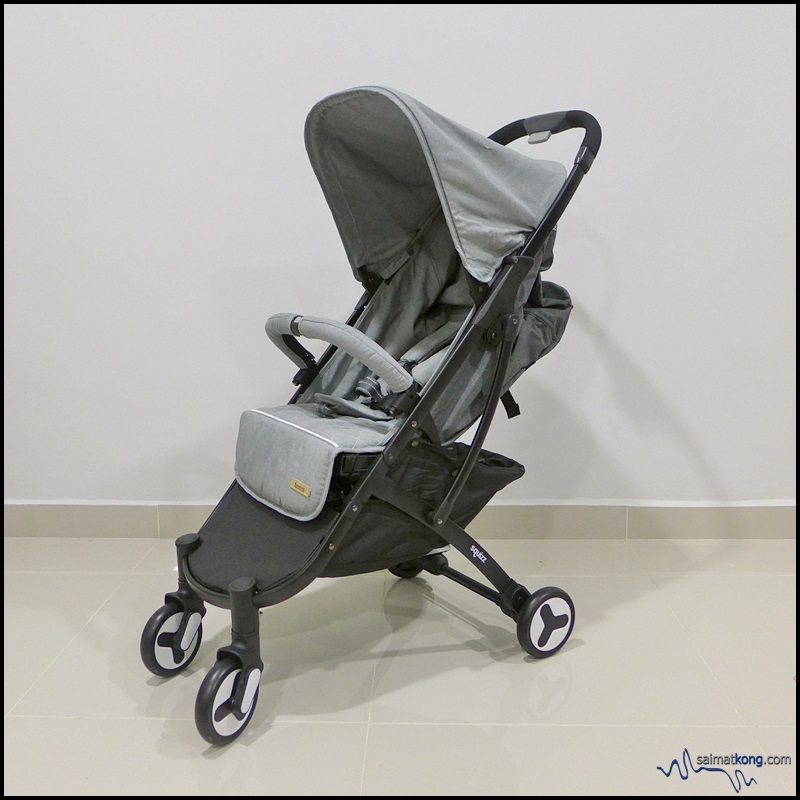 Weighing in at 6.4kg, it’s suitable for newborn to 36 months. The 12 bearings in the wheels makes it easy to easy to manoeuvre and ensure a smooth ride for your baby or toddler. I would say this is a great stroller for active moms to have for daily run to taking a quick trip to the mall. 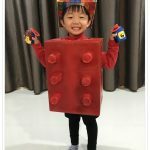 Do check out Looping and shop online at http://bit.ly/SAIMATKONGxLOOPing/.